"Another foundation, Isabelle?" Yep. Another one. 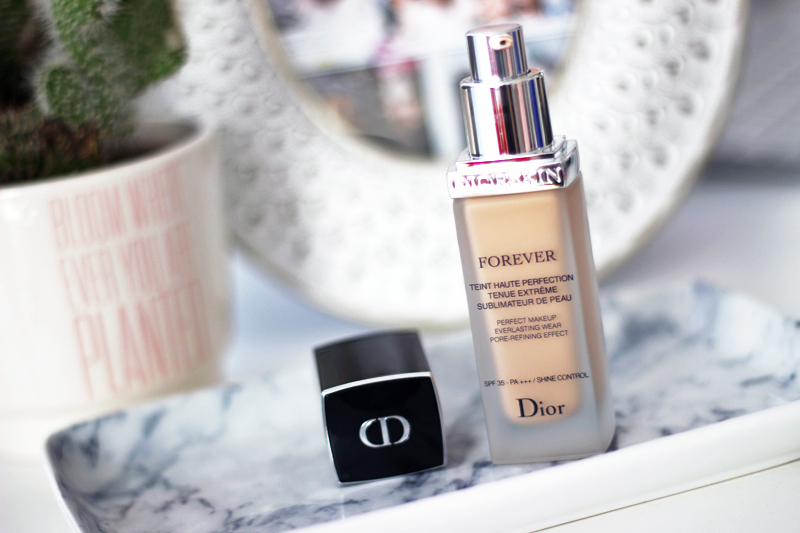 When Chanel and Dior release a new high coverage foundation just days apart, I feel like I gotta step it up and show you both as close as possible to the day they release. 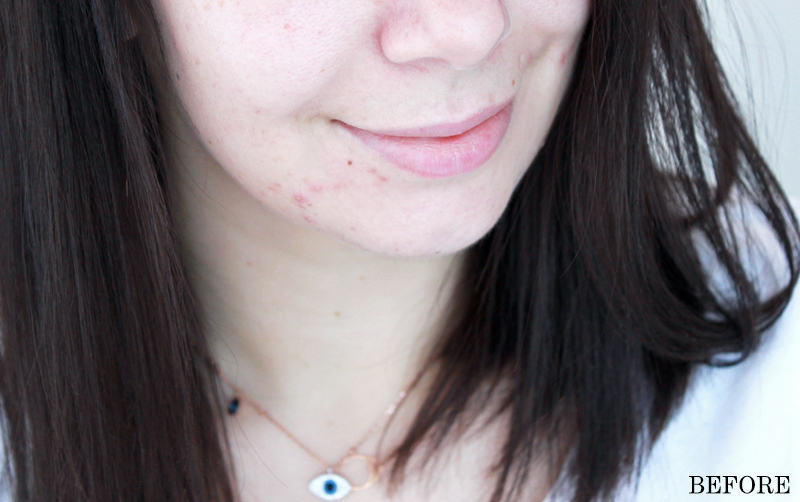 I know how important good skin is (or the impression of good skin), trust me! 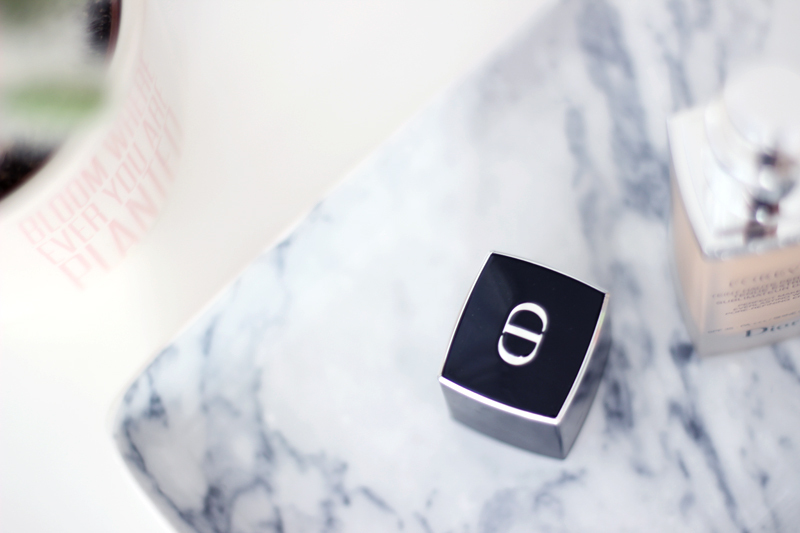 Peter Philips decided to reformulate their iconic Diorskin Forever foundation. While it's always a bit of a gamble to reformulate a well loved product, it's great to see that brands want to continuously improve their product formulas. Matte high coverage foundation lovers, pay attention.. The new formula is very much so based on achieving a matte flawless perfection & blurring skin for a 'poreless' effect. While I definitely know that all those visually poreless babes on Instagram used five filters to get there, I do like to experiment with different primers and foundations to minimize the enlarged pores on my cheeks. While I'm not really looking for that typical Instagram filtered look, I do want to blur them just a little. There's nothing wrong with that, right? I am not always a huge fan of matte - I only like matte looks when they also really feel comfortable. With comfortable I mean not having the urge to drink two big bottles of water to relieve my skin's thirst.. The foundation is enriched with the "Activ-Mat™ complex" which holds two mattifying powders that are responsible for that matte finish. While Dior says skin won't feel dry because of its unique formulation, I do feel like it's still very important to moisturise really well underneath, especially during the colder seasons. This might not be a good foundation for anyone with dry skin - but I would of course recommend it for combination & oily skin types. The coverage is great - I would say medium to full - while not looking too full on. The powders in the formula instantly mattify your complexion, so I'm not sure whether extra powdering is necessary for everyone. If you're very oily I would do so on your problem areas, but otherwise I'd just skip that step. It's important to note though that while this is a mattifying foundation, it won't be accentuating dry areas. Especially during the coldest winter times the area around my nose can become super dry and some foundations will accentuate this dryness & make it look worse than it actually is, but this one luckily doesn't. In this picture I did however not apply enough around the nostrils, so some of the redness is peeping through - you'll have to build up the coverage where needed! The wearing time is pretty great too: when I wear this to work I only find that I need no touch-ups, except for perhaps a little on my chin as it's an area I tend to touch unknowingly throughout the day. I was also a little afraid of oxidation because of the formula, but again: if anything, it seems to adapt even better to my skin tone throughout the course of the day. 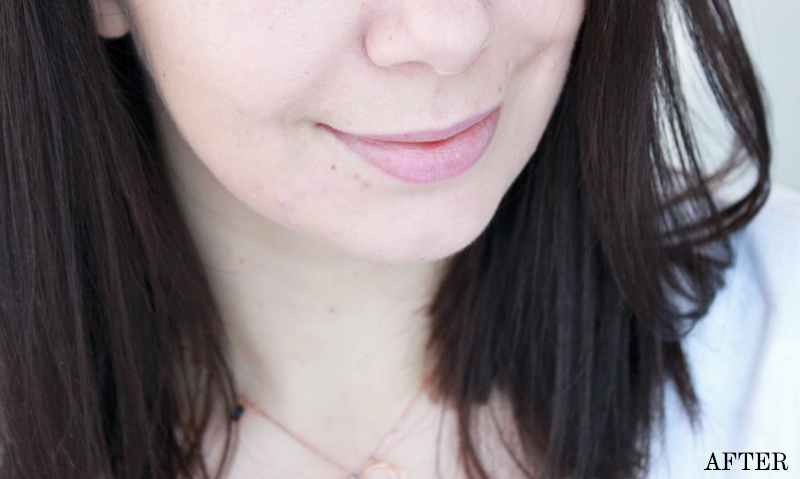 I wear shade 010 (the lightest shade available) and it's a teeny tiny too dark for me when I first apply it (you can notice a little in this picture), but when checking in on my makeup in the afternoon I find that it looks perfectly matched. After about 10 hours of wear without any powder touch ups my natural oils peep through a little on my forehead and nose, but it looks like a pretty natural glow instead of a greasy mess. Great job, Dior! To summarize? 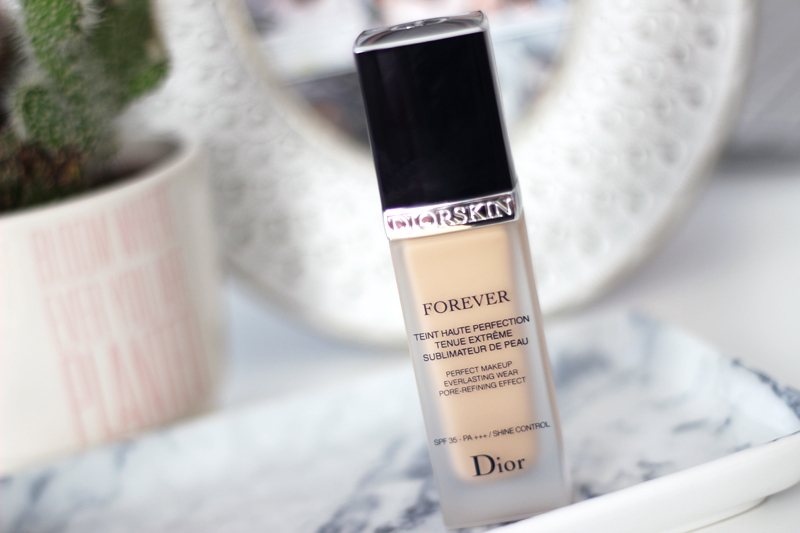 A great medium to full coverage foundation for anyone with combination or oily skin who likes a matte complexion that doesn't feel too drying. Perfect to wear to work as it'll last all day and contains a whopping SPF35. Dry skin types or lovers of glow: steer away!